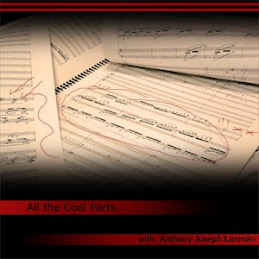 This time on All the Cool Parts Podcast - I have a fantastic interview with flutist Meerenai Shim! We talk about her new album The Art of Noise, and about the music and the composers and the stories behind them. Her new CD presents great music by composers Daniel Felsenfeld, Janice Misurell-Mitchell, Jay C. Batzner, Matthew Joseph Payne and David E. Farrell. 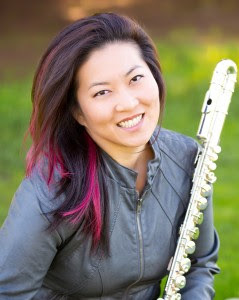 Check out one of the most cutting edge flutists in the classical music world today!